Are you a school, church, or organization looking for a great way to make money quickly while supporting a great cause at the same time? Contact Charmed & Company® today to learn more about customized group fundraising options for your next financial goal. 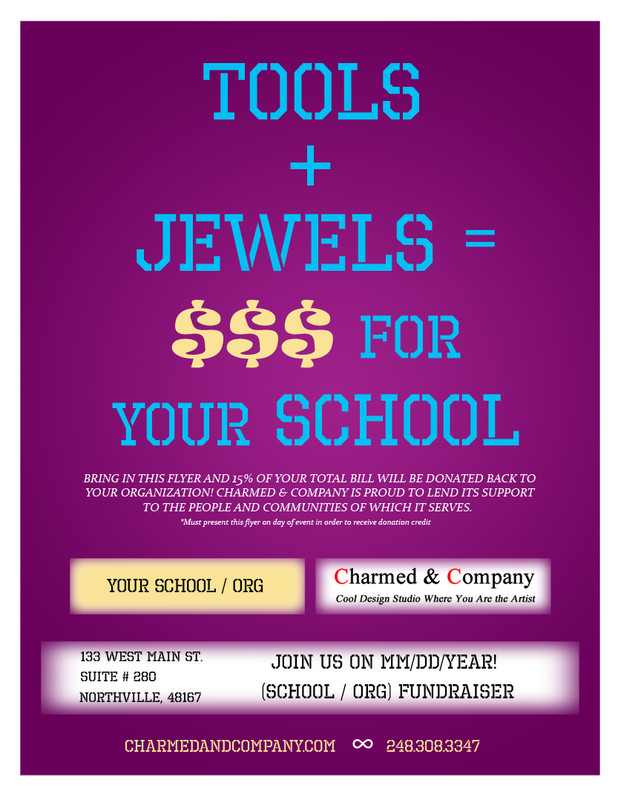 Charmed & Company® will ensure you will have all the gear you need to make your next fundraising event amazing.